Is a movement arts system that adopts some of the most effective and powerful fundamentals of ancient movement art disciplines while combining them with modern full spectrum bodyweight fitness. With this innovative hybrid practice you can expect functional bodyweight conditioning, inside/out core power and development, quadrupedal movement forms, Qi gong (chee-gong) and yoga asanas. The unique progression often closes with the “connect” phase that consists of energy, breath work and meditation. All driven by amazing musical choreography. This liberating experience is amplified in nature. 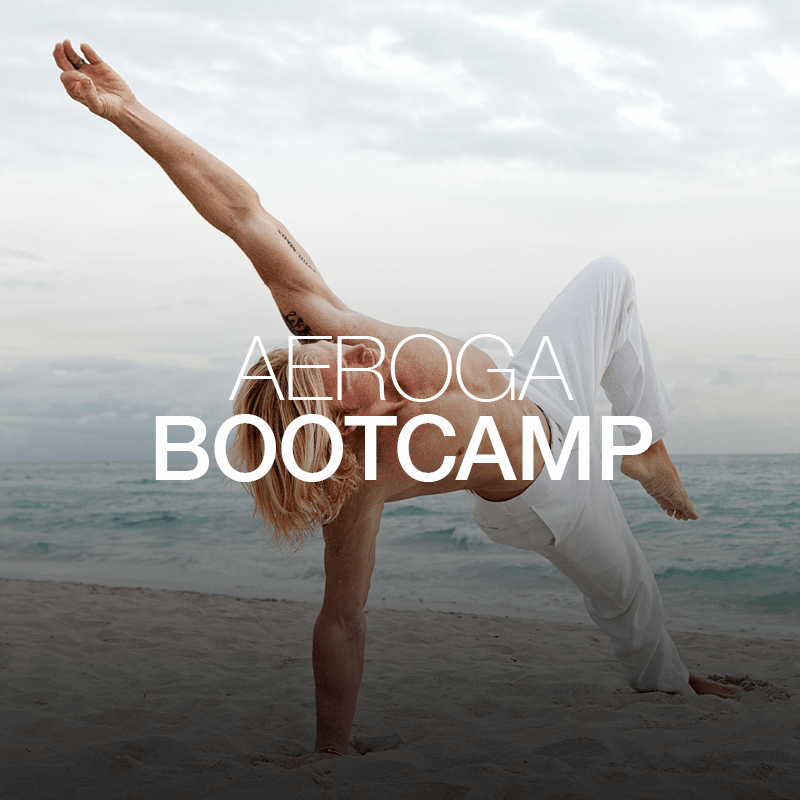 Aeroga Movement will improve mobility, strength, endurance and power from the ground up. It is a go to recipe for athletes as well as anyone who is inspired to take their whole body to another level. Aeroga systematically addresses the entire body. Through the Aeroga Movement system your body will progressively improve from intelligent movement. The Aeroga exercise sequence is based on breathing deeply along with constant body and movement awareness. Since Aeroga Movement barrows some of the fundamentals of yoga and qi gong some may consider it a moving meditation. Along with the many physical benefits, they are well aligned with the mental and spiritual ones. Movement for the mind. Movement for the body. Movement for the spirit. 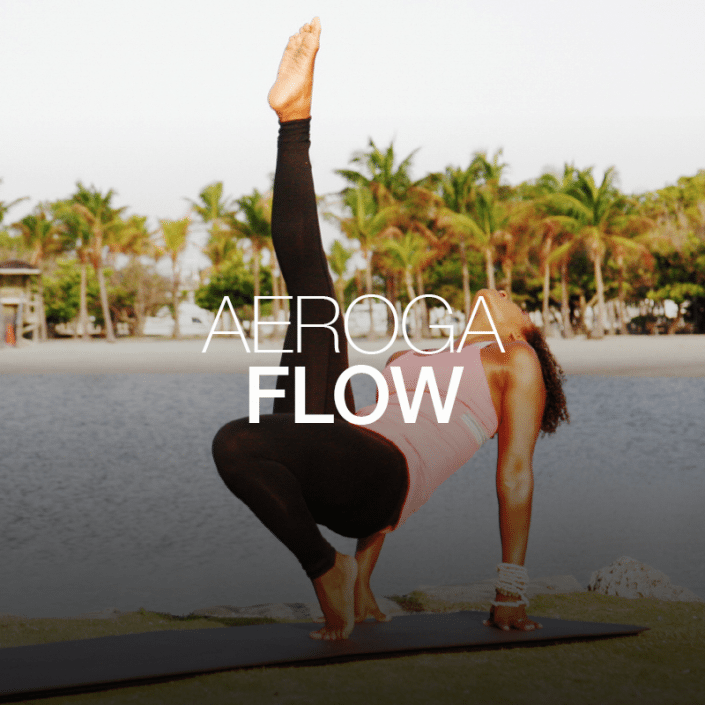 AEROGA FLOW, designed by Tracie Wright‐Vlaun, is an amazing mastery of movement derived from yoga, pilates and a collection of functional bodyweight exercises. The sequence is specifically choreographed to her authentic mix of music that takes you on a journey through decades of timeless classics mixed with the hottest and latest hits. With AEROGA FLOW you can expect traditional Vinyasa Flow Yoga, dance, pilates, functional bodyweight conditioning, inside/out core power and development. The sequence is a specific formula that is rhythmically charged and spiritually enlightening. AEROGA FLOW is designed to liberate and ignite a vital life-force spark for every person, whether young or old, your left with an unforgettable experience in which you wish to revisit. This innovative hybrid practice consists of functional full spectrum bodyweight fitness, global movement, core and power and development, multiple movement forms, energy work influenced from Qi gong (chee-gung) and yoga asanas. The unique progression often closes with the “connect” phase that consists of energy, breath work and brief meditation. This liberating experience is amplified in nature. **Aeroga Method is great for athletes, performance enhancement and anyone aiming to unleash their full potential. 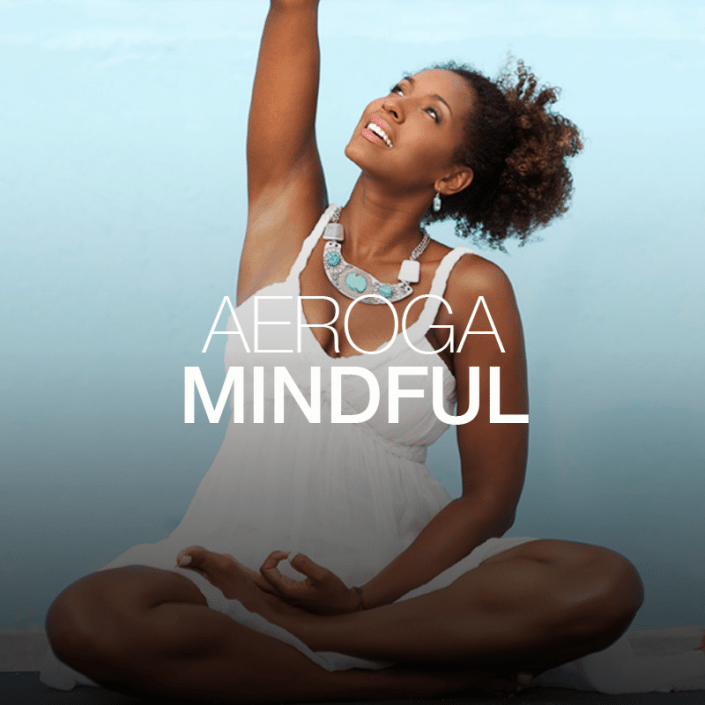 With AEROGA MINDFUL you will experience a sequence designed to honor the breath while aligning the body with full spectrum movement. You will also experience grounding yourself – getting your feet in the dirt, finding balance and liberation. Lastly, you will experience self inquiry, self reflection, and visualization for the authentic self.